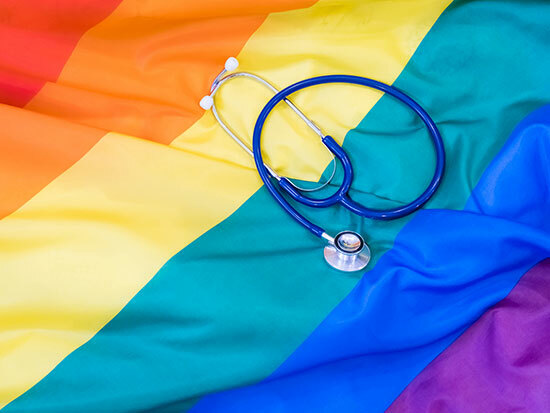 UAB Medicine has received the LGBTQ Healthcare Equality Leader designation from the Human Rights Campaign Foundation. The designation was awarded in the 11th edition of the Healthcare Equality Index (HEI), released this week. A record 626 health care facilities actively participated in the HEI 2018 survey, with the HRC Foundation proactively researching key policies at more than 900 additional non-participating hospitals. 2018 marks the second year that participants have been given a numerical score based on their LGBTQ-inclusive policies and practices. HEI participants are given scores in four criteria: foundational elements of LGBTQ patient-centered care; LGBTQ patient services and support, employee benefits, and policies; and LGBTQ patient and community engagement. UAB Medicine was one of 418 institutions to score the maximum in each area, earning the health care equality leader designation with a score of 100. Another 95 facilities earned the Top Performer designation for scoring from 80 to 95 points; 82 percent of participating facilities scored 80 points or more.